This guide will help you install SM Deals Slider step by step. 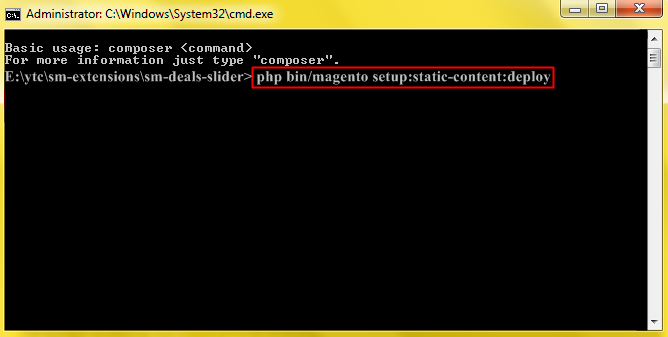 In the Administrator Page, navigate to Stores -> Settings -> Configuration and find SM Deals Slider to configure. 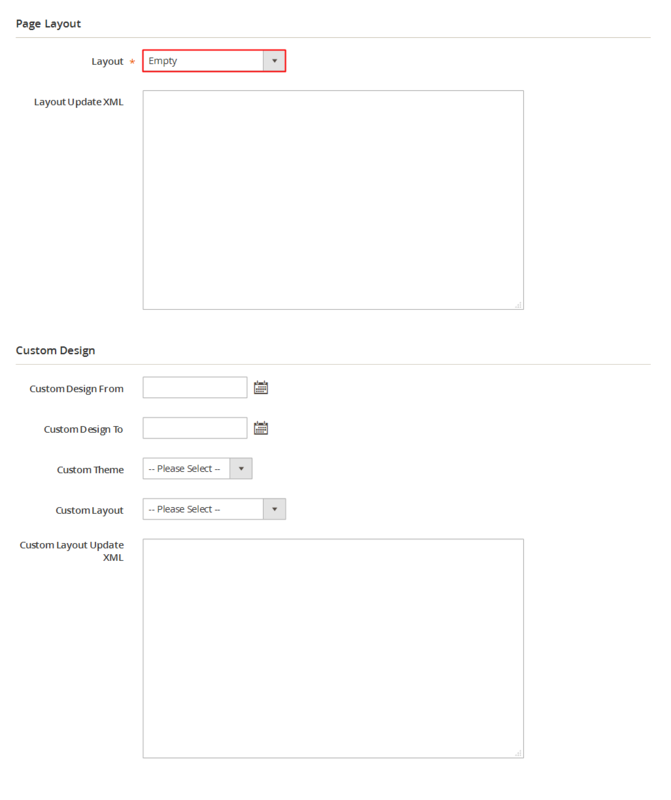 Select Theme – Allow to choose theme: Theme 1/ Theme 2. 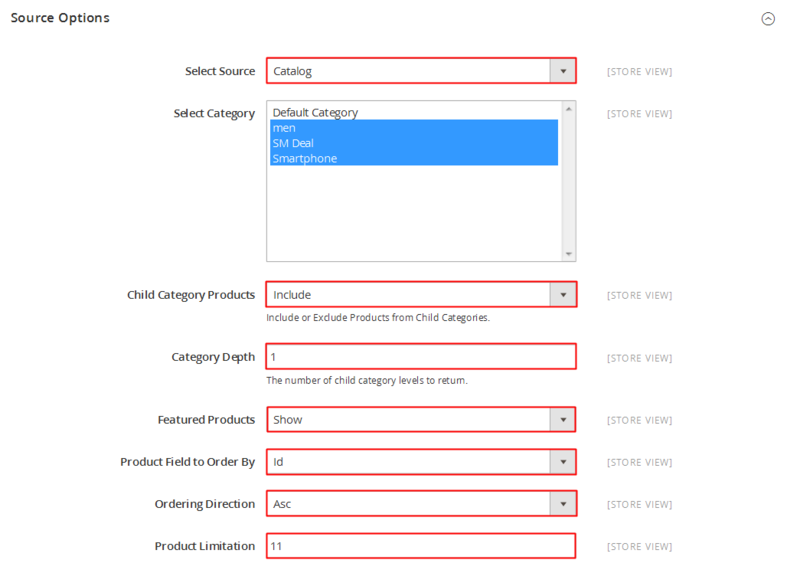 Select Source – Allow you to select Catalog or Product IDs. 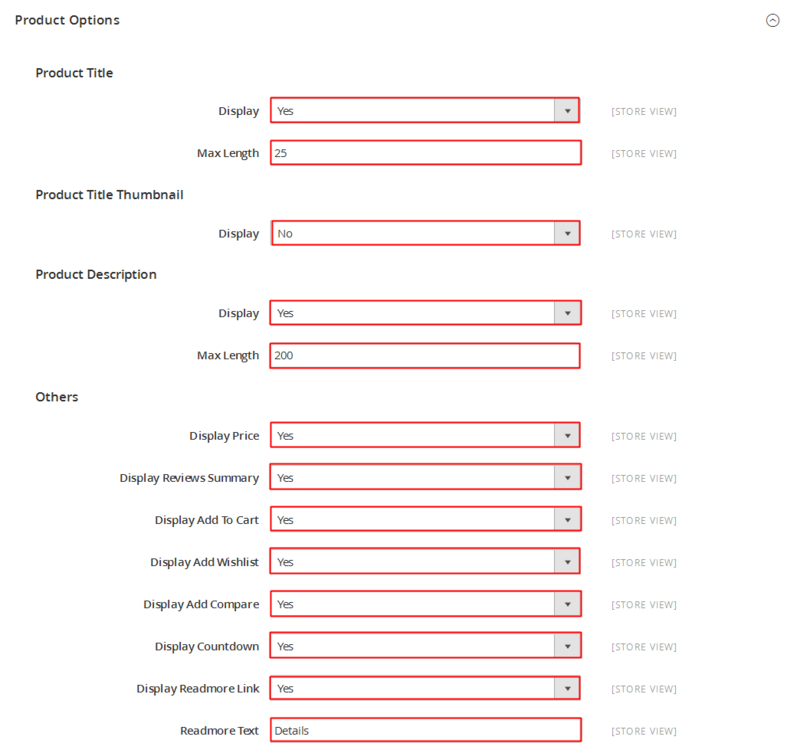 Display – Allow to display title of product thumbnail OR not. 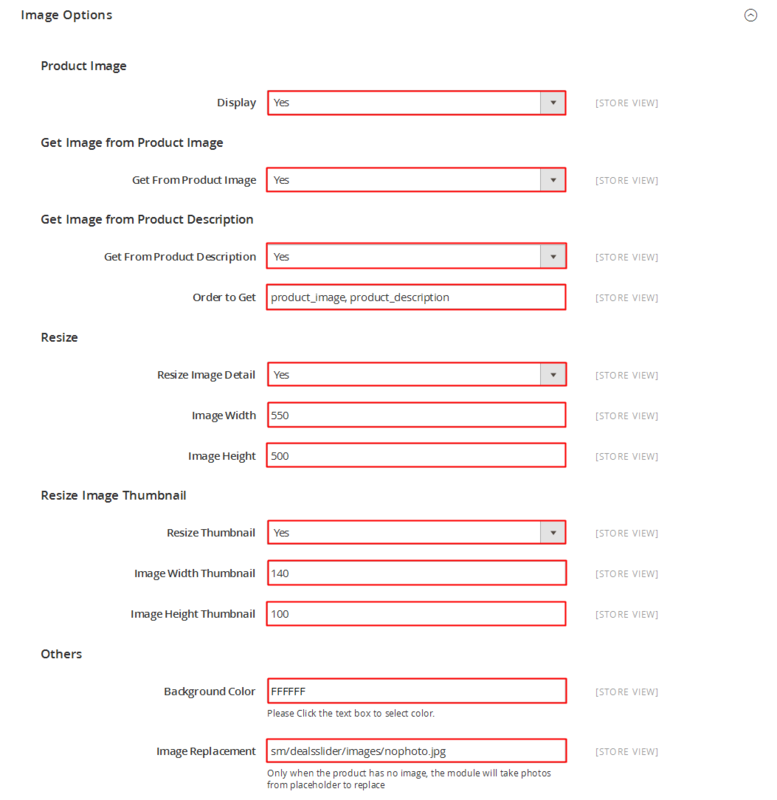 Resize Image Detail – Allow you resize image detail or NOT. 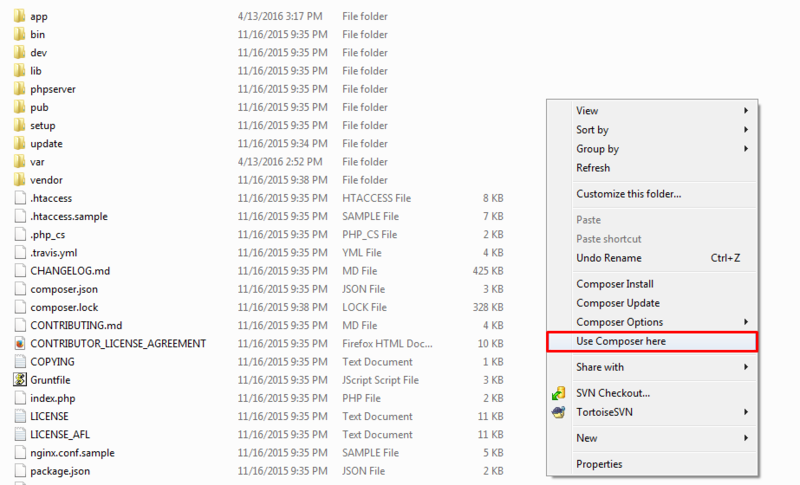 Resize Image Thumbnail – Allow you resize image thumbnail or NOT. Image Width Thumbnail – Allow to set image thumbnail width. 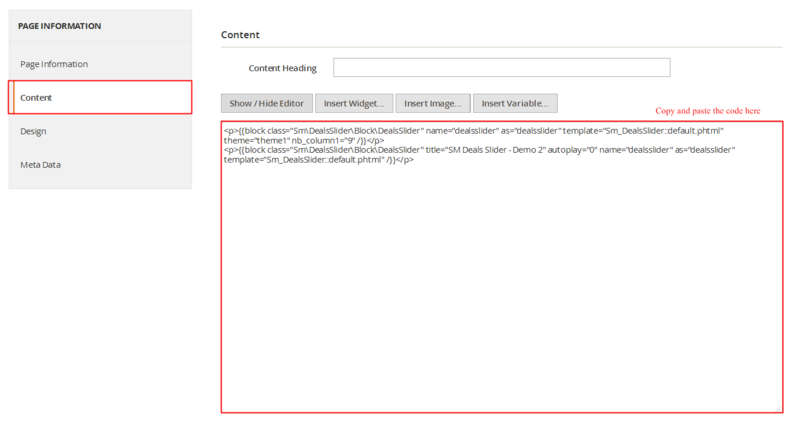 Image Height Thumbnail – Allow to set image thumbnail height. 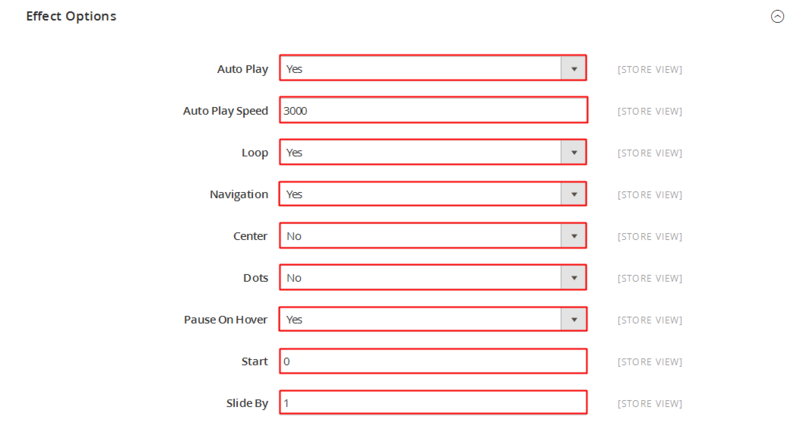 Loop – Allow to Display to Loop OR Not. Navigation- Allow to choose Navigation OR Not. 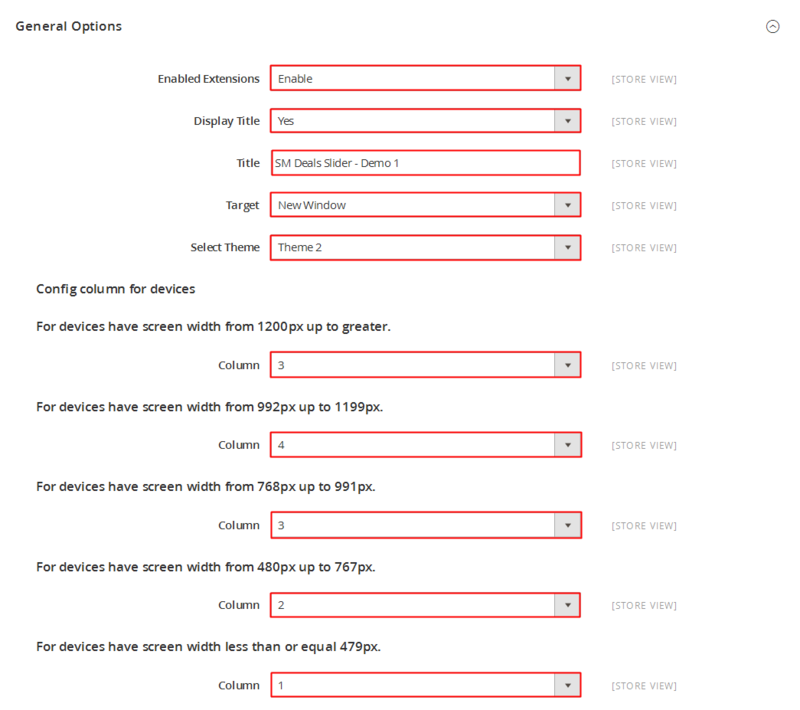 Center – Allow to choose Center position or NOT. 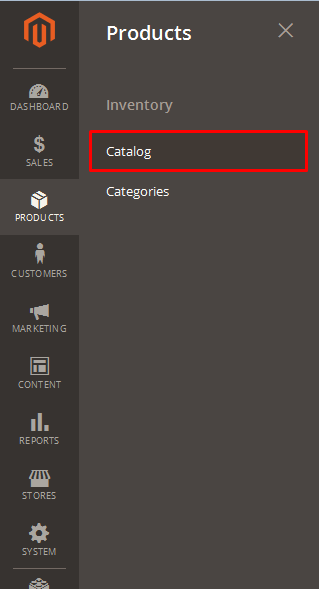 Start- Allow to choose the first item by position number. And find “Pola dumasa ruma” >>Edit.